Brighten the road ahead with a pair of Nissan Altima Fog Lights. 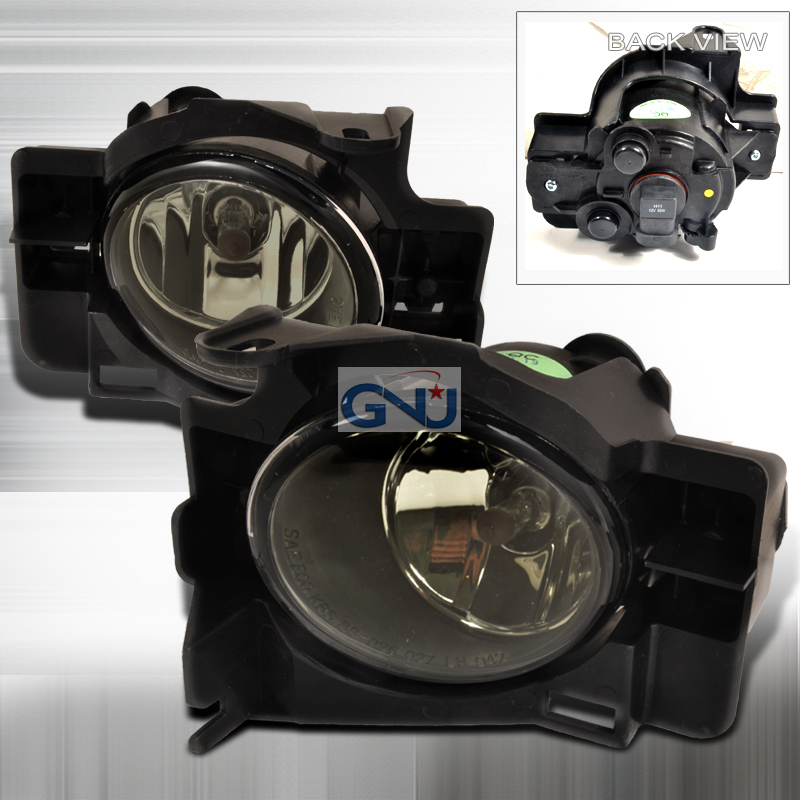 These fog lights are made to be as exact in design to the factory fog light assembly. Most applications are available in amber, chrome or smoked style. Dress up your Altima and brighten the road ahead!